Here is where we show off some of our clients work! 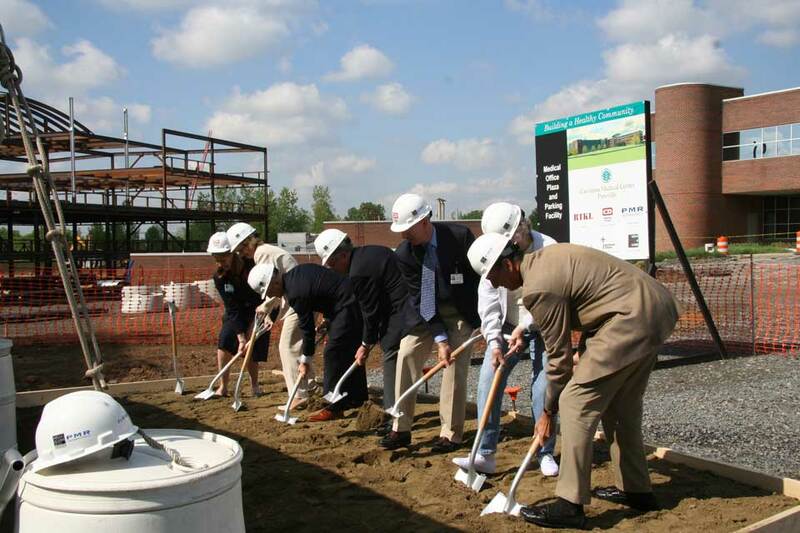 123,000 new square feet will be added to the campus to include; new Cath Labs, Electrophysiology Lab, an eight-bed CVICU, Cardiac Cath Prep/Recovery Rooms, a Chest Pain Observation Unit and support space in the Heart Center. The Emergency Care Center will house a dedicated Pediatric Unit, Fast Track area, trauma rooms and Universal Exam rooms. 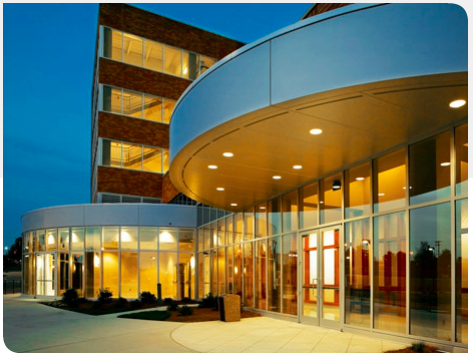 The project scope includes three main components on the campus of Forsyth Medical Center in Winston-Salem, NC. The North Pavilion involves a new 9-level, Women's Center addition adjacent and connected to the existing main hospital complex. 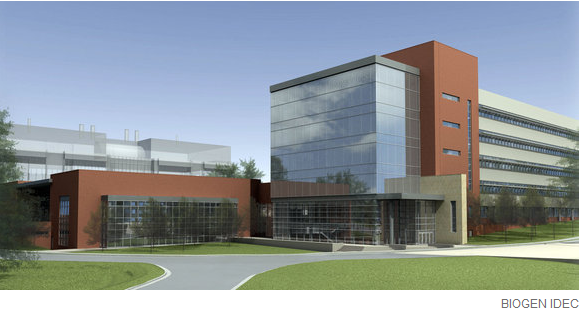 The Biogen Idec campus at RTP, NC consists of cGMP process manufacturing, central utility plant renovation, corporate data center, chiller upgrades, and bioreactor improvements. The project includes 245,000 square-feet of new construction which includes a new 114-bed patient tower, a maternity center expansion, and a surgery addition. The project also includes 56,000-square-feet of phased renovations throughout the facility. Construction is underway and is slated for completion by November 2012.